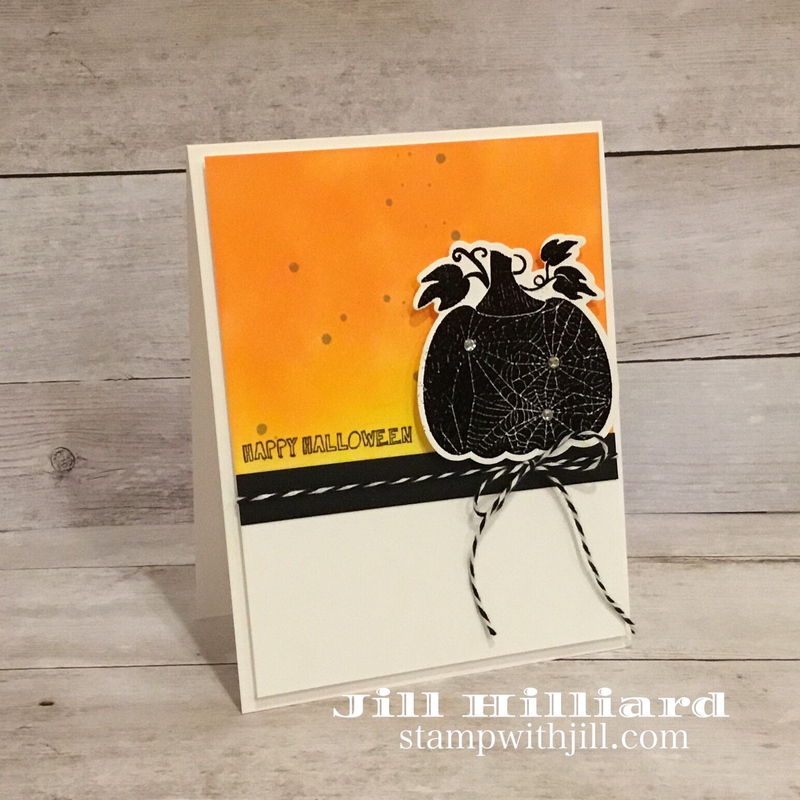 Happy October Stamping Friends! 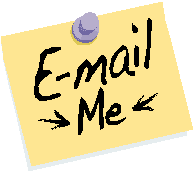 I have lot’s of great things in store this month. Halloween Projects! Movement cards Fall cards and MORE! Today is the start of a brand new Halloween Coach Collective tutorial. Do you love Halloween and all the festivities? this is for you! 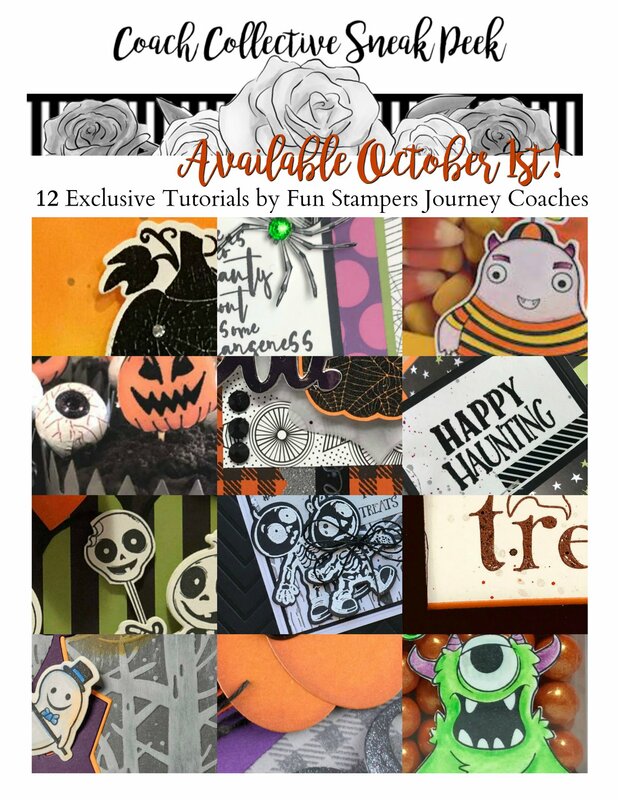 So many fun projects that can be used for Halloween and if you change the stamps and papers they extend into even more holidays. Click the paypal button below to get your copy today! So exciting!